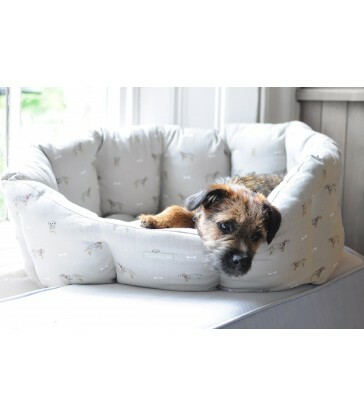 A luxury designer pet bed perfect for larger dogs. Machine Washable. 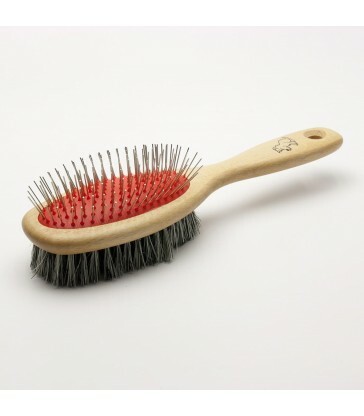 A pet grooming brush for your cat. A lovely gift for a cat owner or for Mr Cat himself! 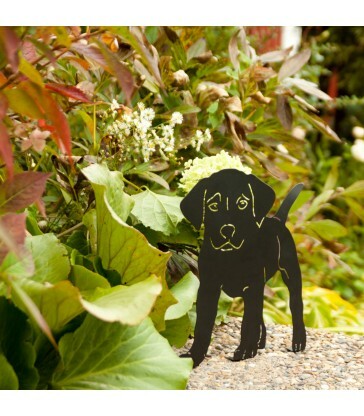 Dog grooming brush. 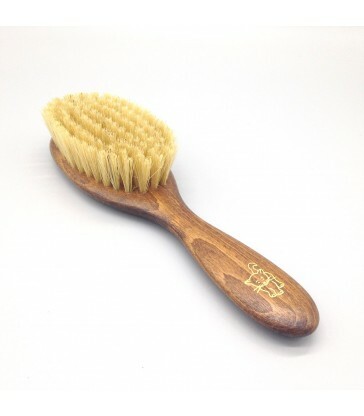 A waxed beechwood dog brush to keep your pet well groomed. 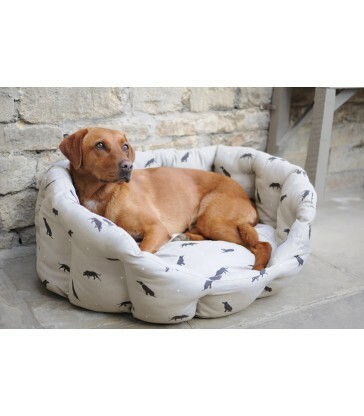 Another great addition to our pets section here at the blue door.